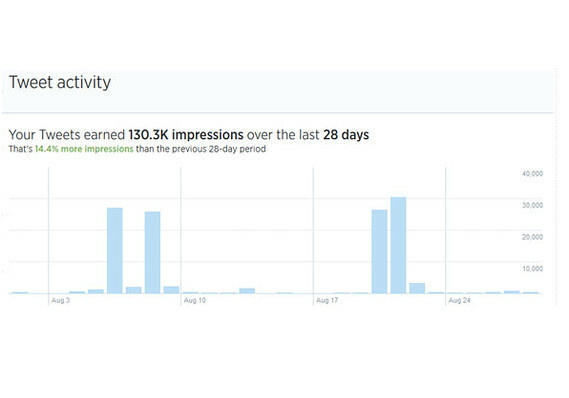 Twitter has made it’s analytics dashboard available for all users – previously only available to advertisers all users will now be able to see just how engaging their tweets are. While Twitter doesn’t rely on an algorithm no doubt users will be interested to see just how many people really are seeing their tweets (or not in many cases!) The change was noted in an update to a Twitter support page, for the time being only accounts aged 14 days old or more will be able to access analytics although this is set to roll out to every account shortly. 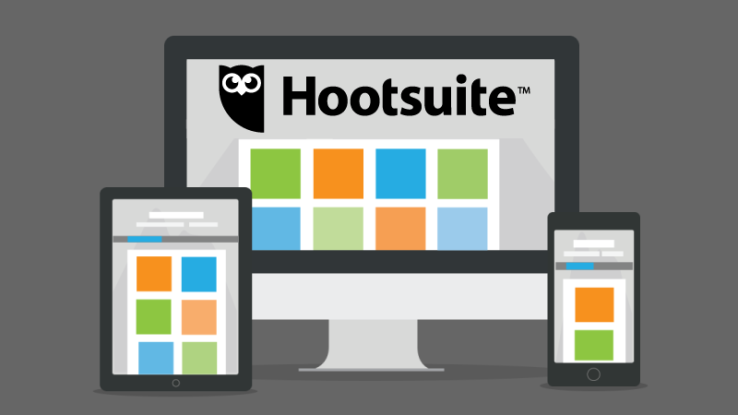 Social media management tool Hootsuite has bought BrightKit, a service that lets people customize social campaigns with more gamified elements like sweepstakes and other competitions. Already integrated with the platform, Hootsuite is offering this new feature for enterprises called Hootsuite Campaigns, built on Brightkit’s technology with the view to drive more innovative campaigns (and more premium accounts of course). All new functionality is hosted in the existing platform and we’re looking forward to having a go. Youtube phenomenon PewDiePie has decided to remove commenting function from all of his videos saying “I go to the comments, and it’s mainly spam, it’s people self-advertising. I’m sick of it.” His channel has over 30 million loyal subscribers – try moderating that – so it’s a bold move although rumours of an app and a new Reddit channel mean his fans will still be able to make contact with him directly. Snapchat Stories have proved popular – in fact the photos and videos post to profiles are now more popular than Snap messages – although with no push notifications or alerts your friend’s have often been overlooked. Until now that is, Snapchat have actually admitted that it has “sometimes” started sending notifications of friend activity to users, it’s less intrusive obviously but we’re wondering if this could this roll out to a more regular thing in the future? Finally, earlier in the week Google turned 16 years old, who knows what the next 16 years will bring for the giant but for now GetInspired365 have created a showcase of the most inspiring Google videos so far – you can watch them all here.